Congrats to the winner of the Parkers Tavern Brunch for Two! – Go There. Try That. 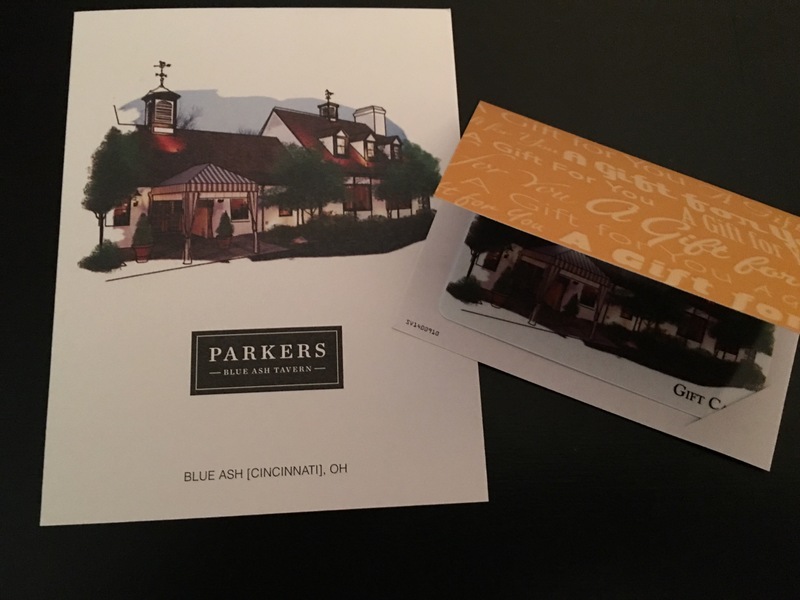 Congrats to the winner of the Parkers Tavern Brunch for Two! Winner of brunch for two is Andy!